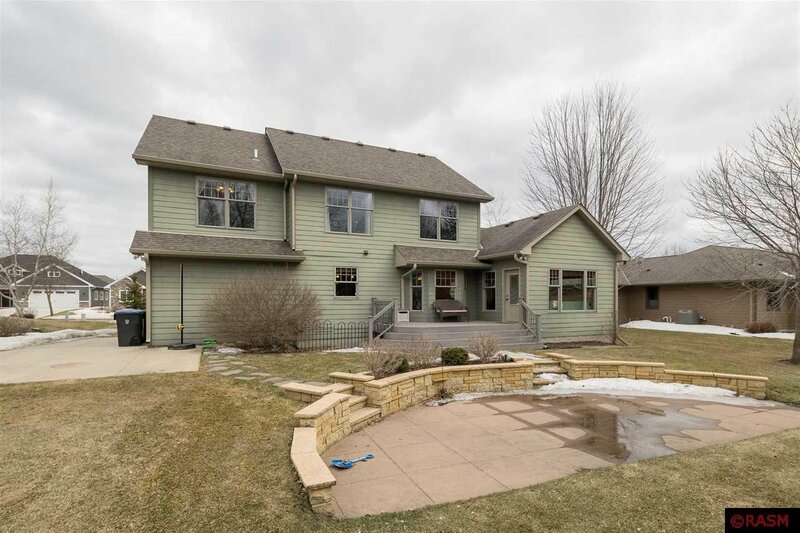 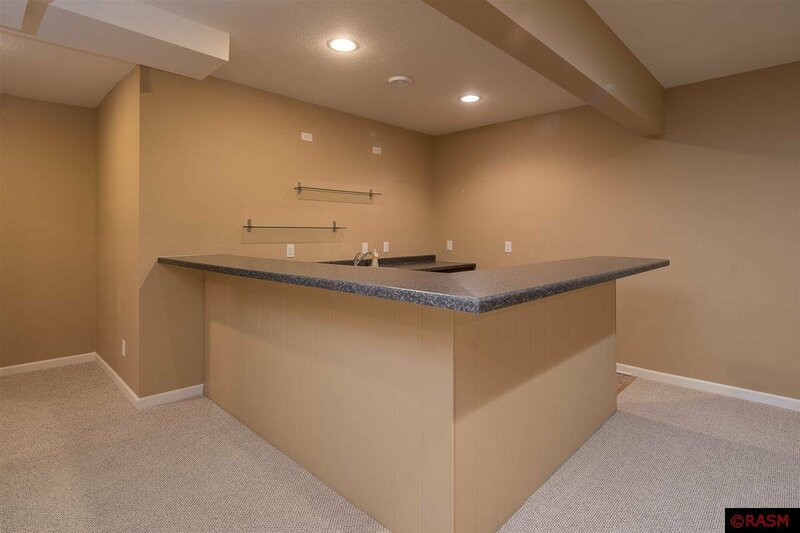 Beautiful 5 bedroom home located in one of Mankato’s most desirable hilltop locations. 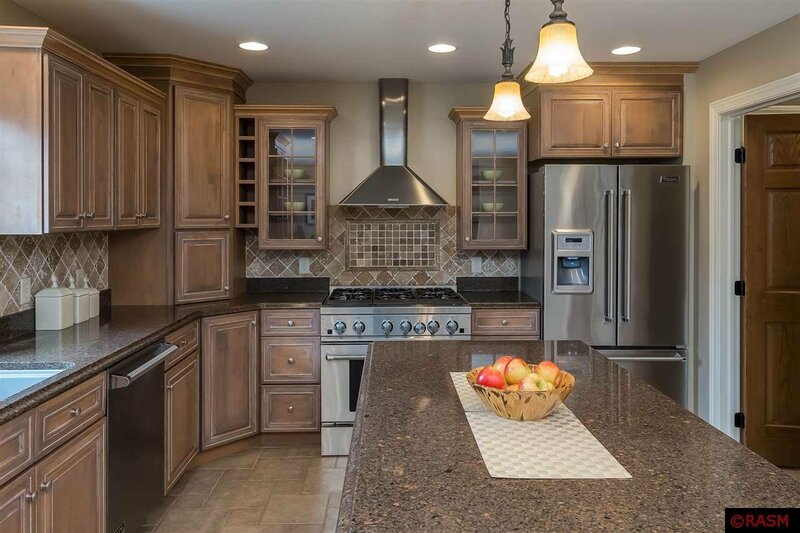 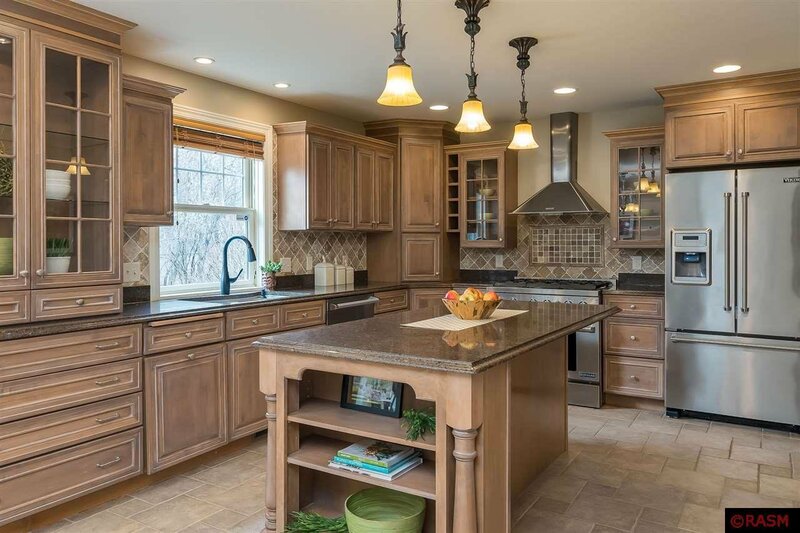 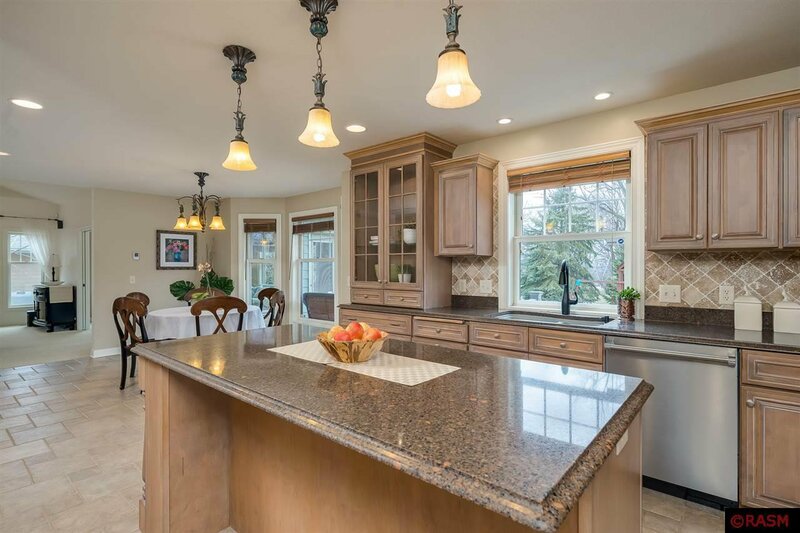 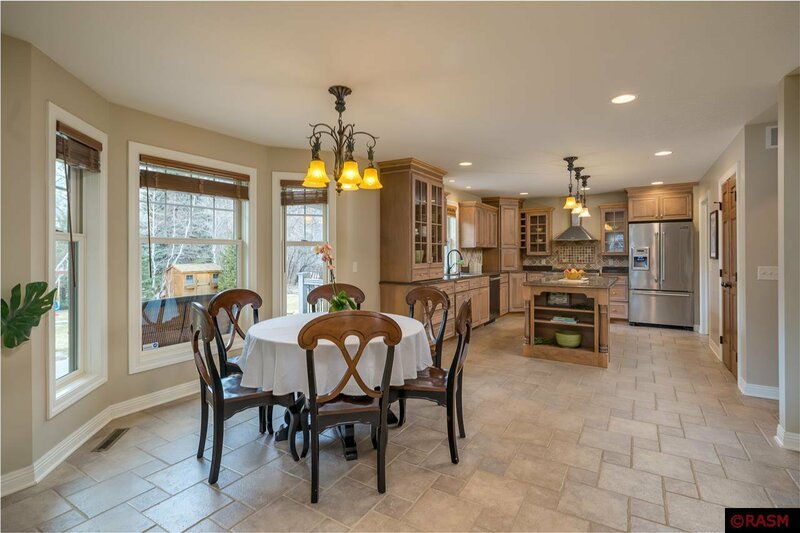 This home offers a large, eat in, chefs kitchen with center island, Cambria countertops, pantry, heated floors and stainless appliances. 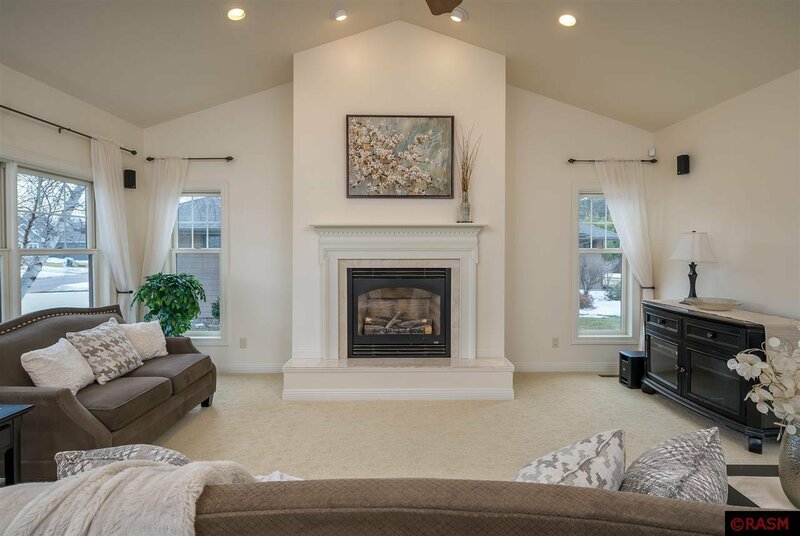 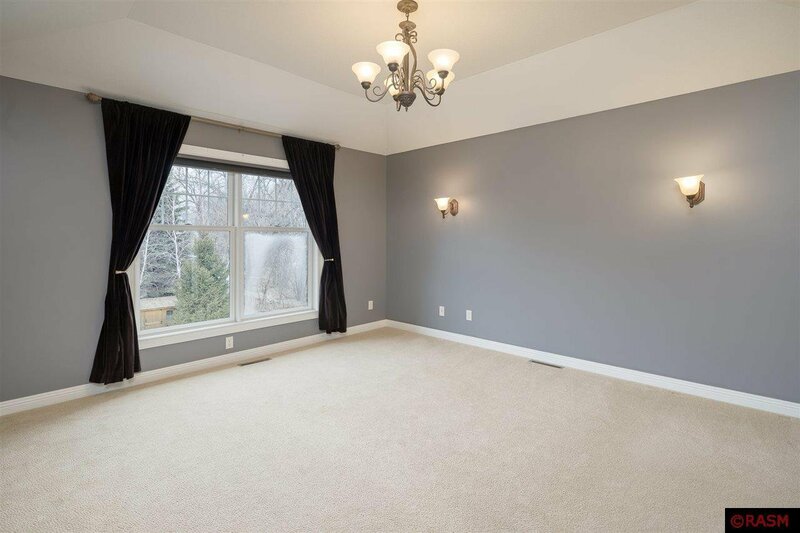 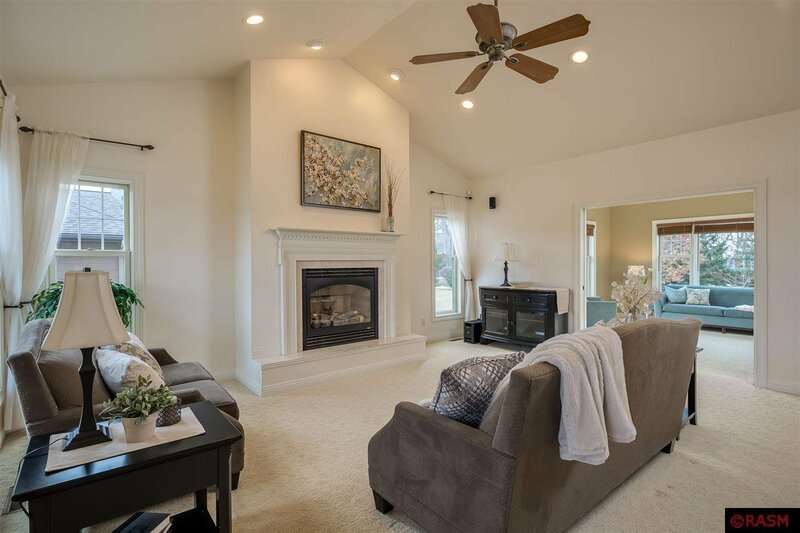 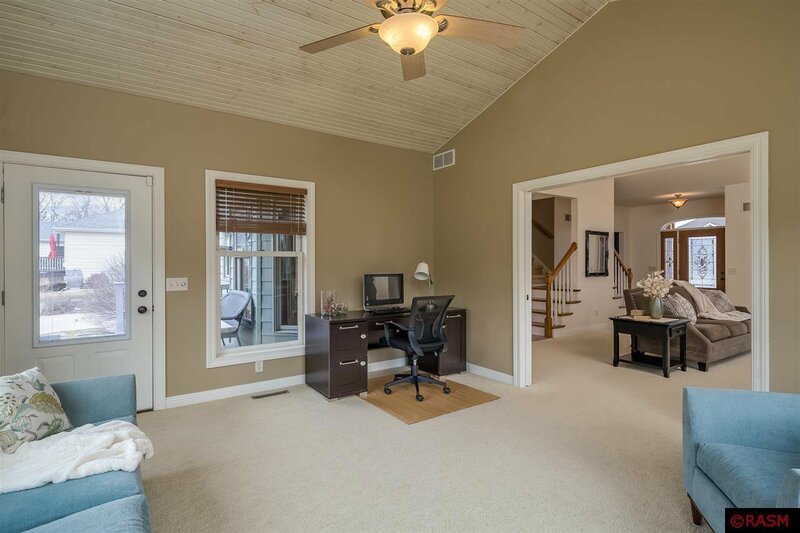 You'll love the vaulted ceiling and gas fireplace in the living room. 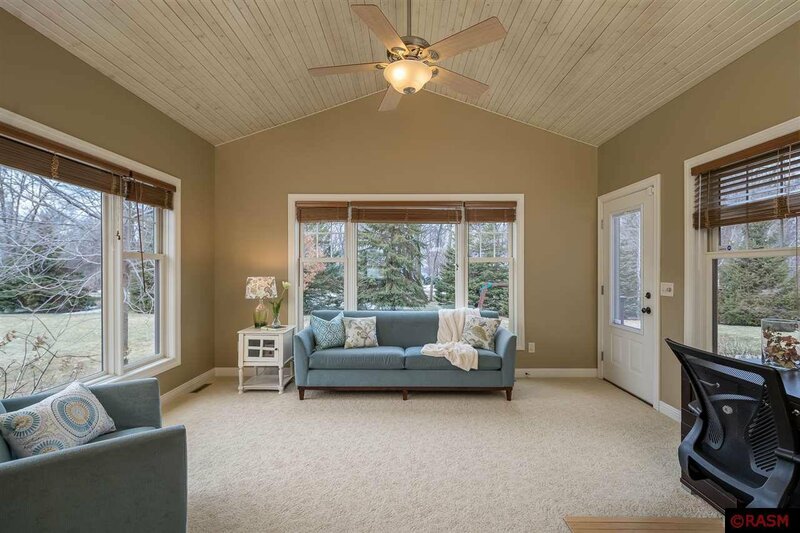 The 4 season sun room just off the living room is such a bonus. 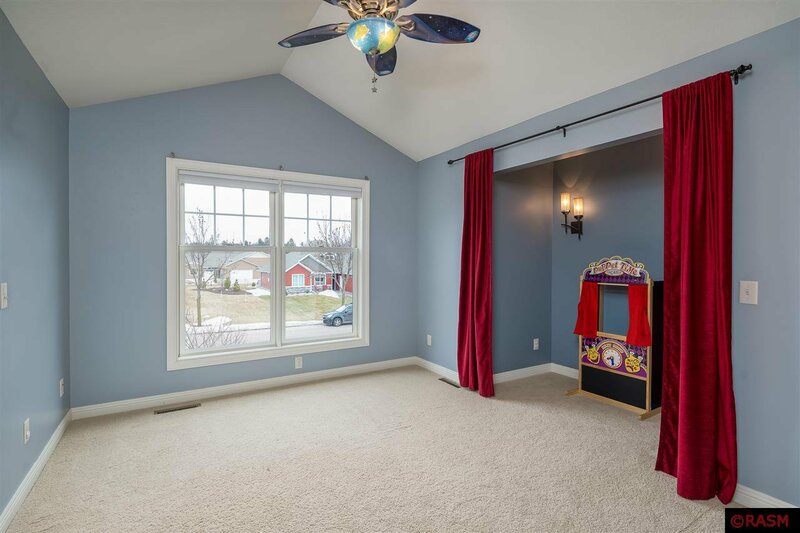 The upstairs includes 4 bedrooms and 2 baths. 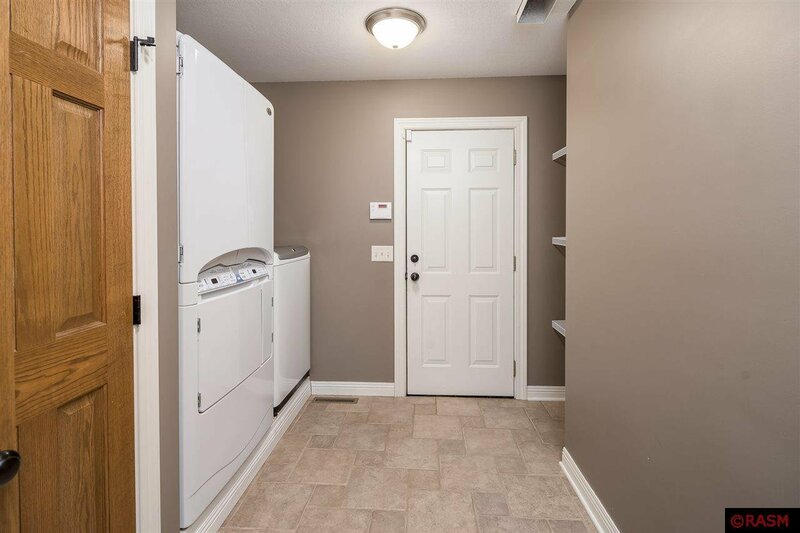 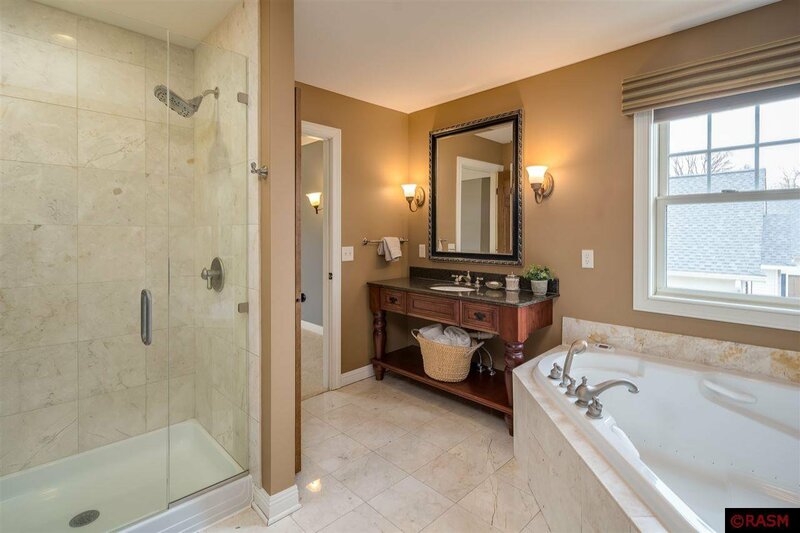 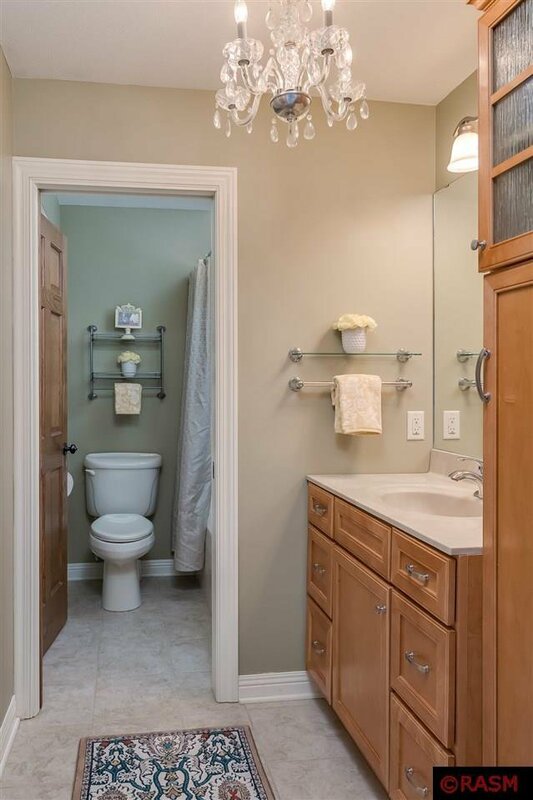 The master suite has a whirlpool tub, separate shower, in floor heat and walk in closet. 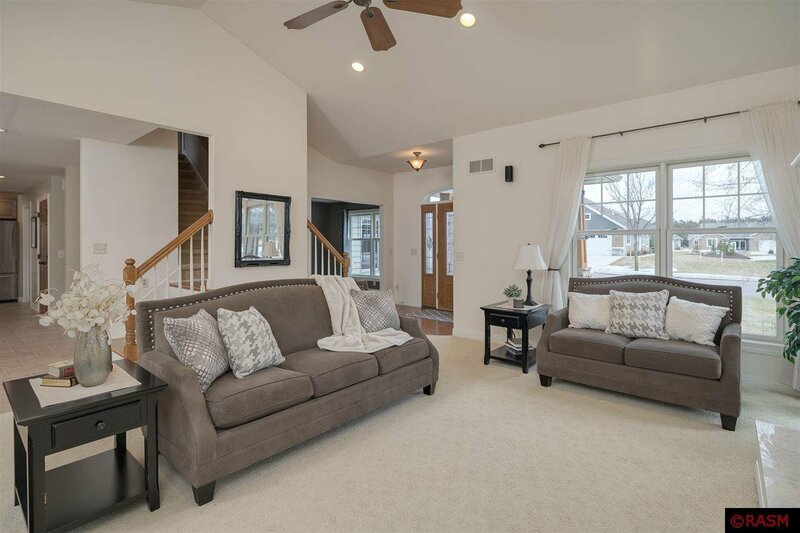 The lower level includes another bedroom with walk in closet, 3/4 bath, wet bar, rec room and a finished family room with surround sound. 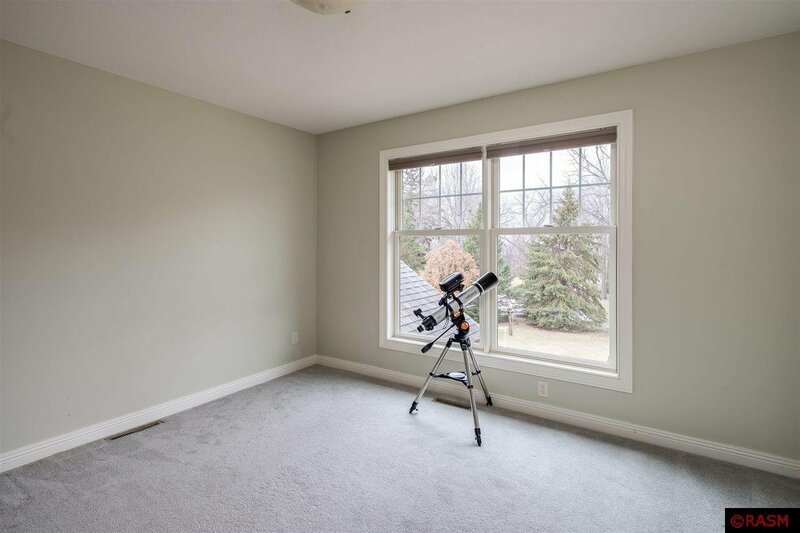 The central vacuum is a huge convenience. 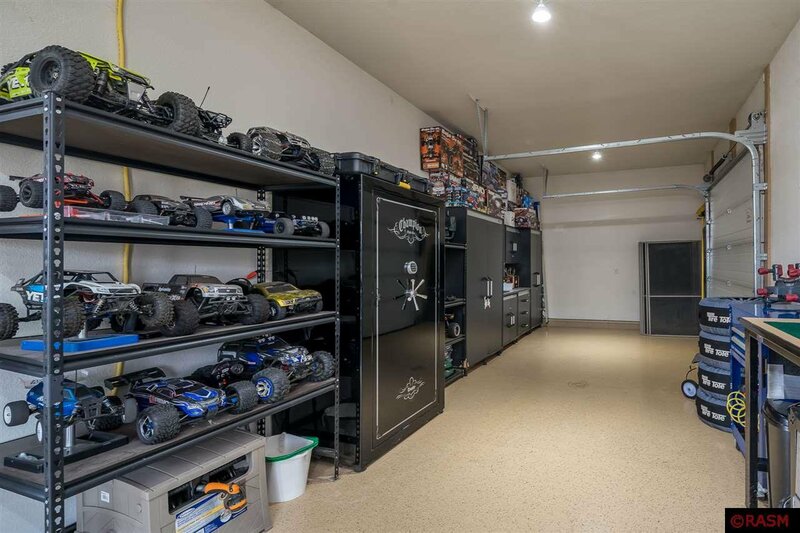 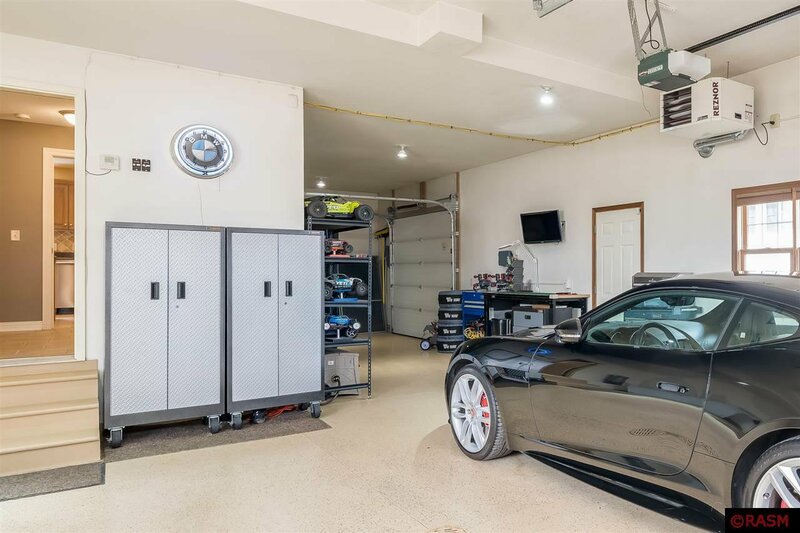 The 3 stall garage is insulated and heated featuring epoxy finished floors with drains. 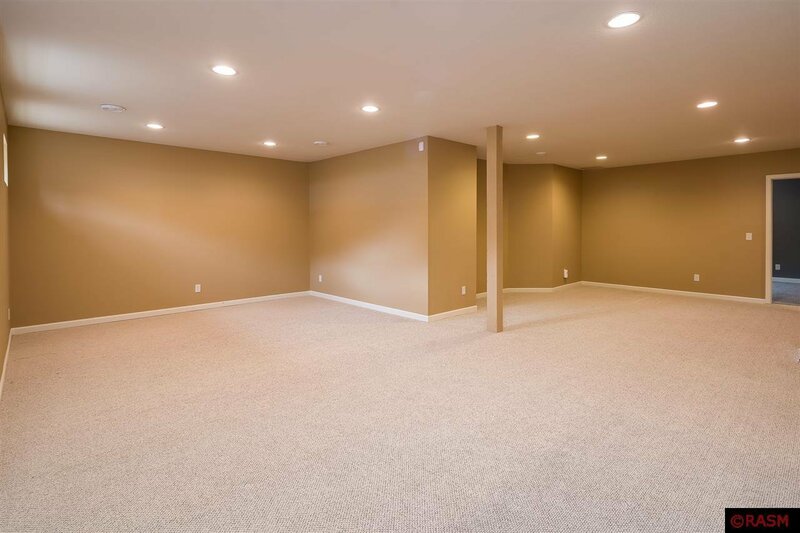 This home is beautifully landscaped with in ground sprinklers. 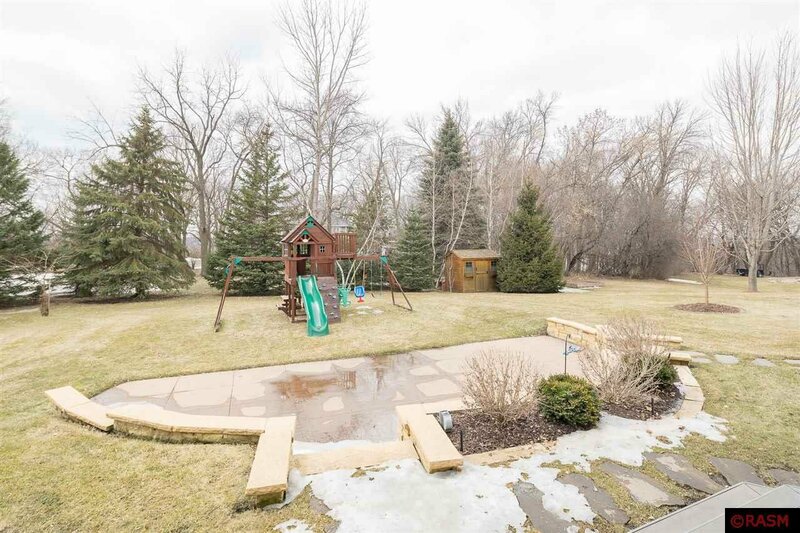 The backyard offers a vinyl deck, Kasota stone patio and cement patio. 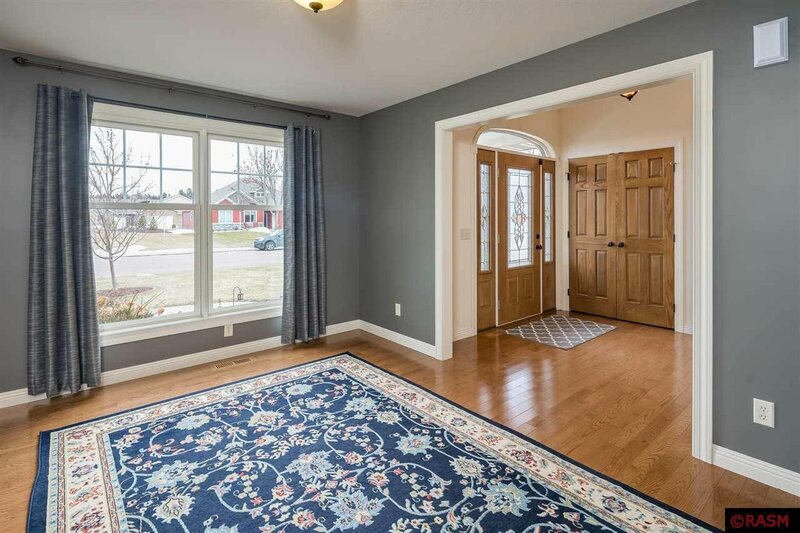 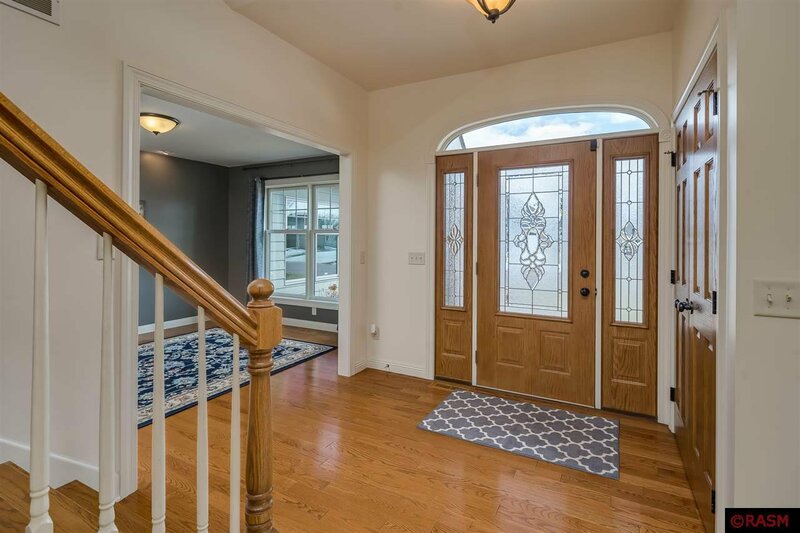 Put your personal touch on this fine home - ask about the carpet allowance! 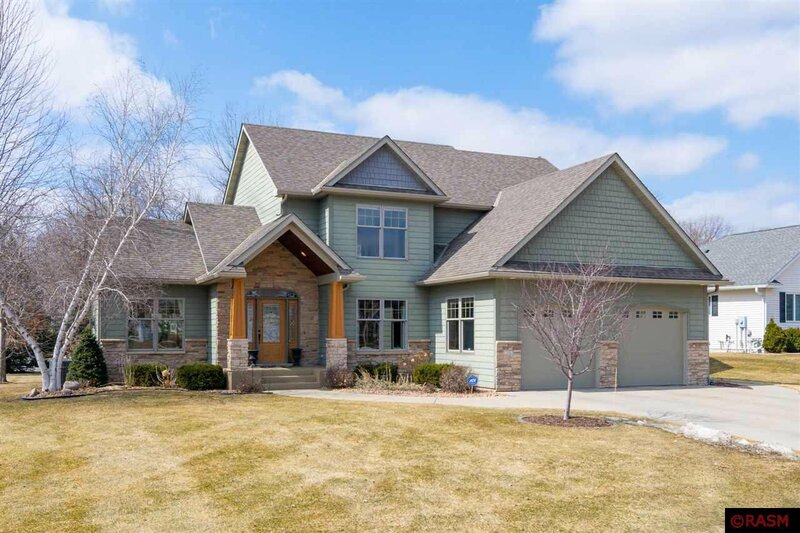 Don't wait, schedule a showing for your future home today!